SeoHub Fast Loading Blogger Template is the much awaited SEO friendly and fast loading blogspot theme. 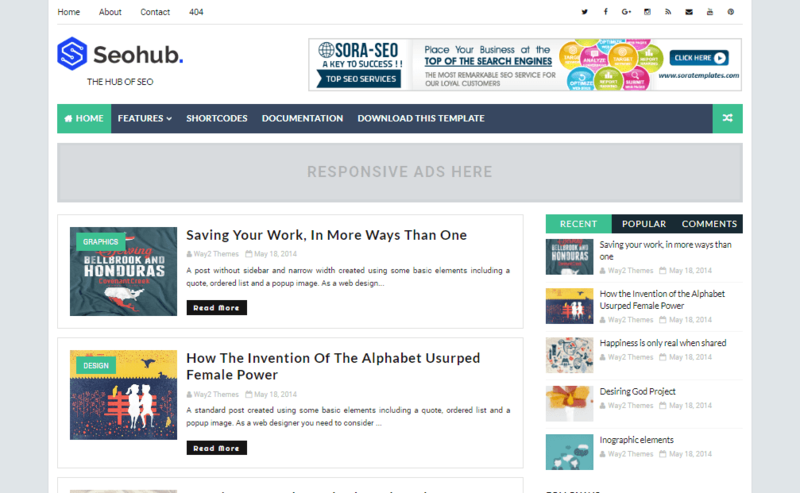 SeoHub blogger template is hand made coded with best SEO practices and clear code to rank better in search engines. 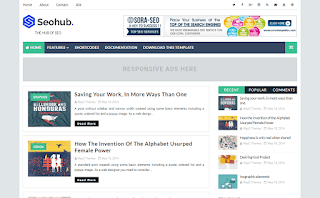 With the help of SeoHub you can build your niche or event website very easily without any hassle.This template has built in advanced but simple codes which will grow your blog traffic.